We are proud of our reputation for quality, creativity, colour and fantastic customer service. 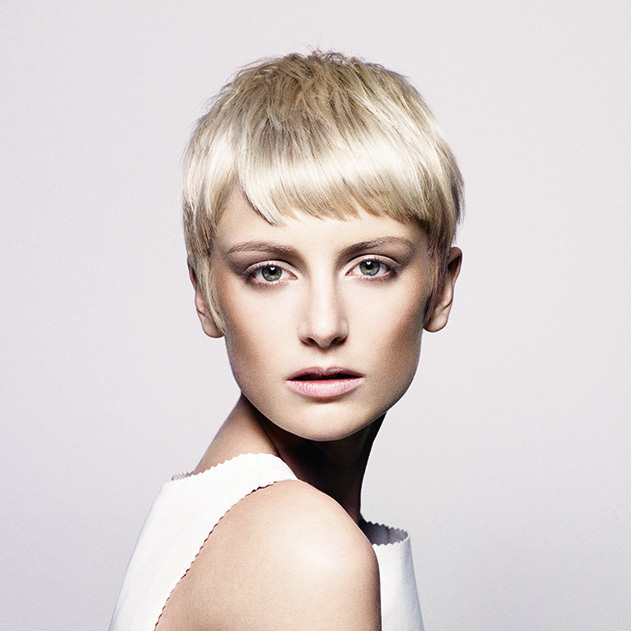 Highly trained in classic and modern hairdressing techniques, we enjoy working with all hair types and styles. * Price to be given on consultation. 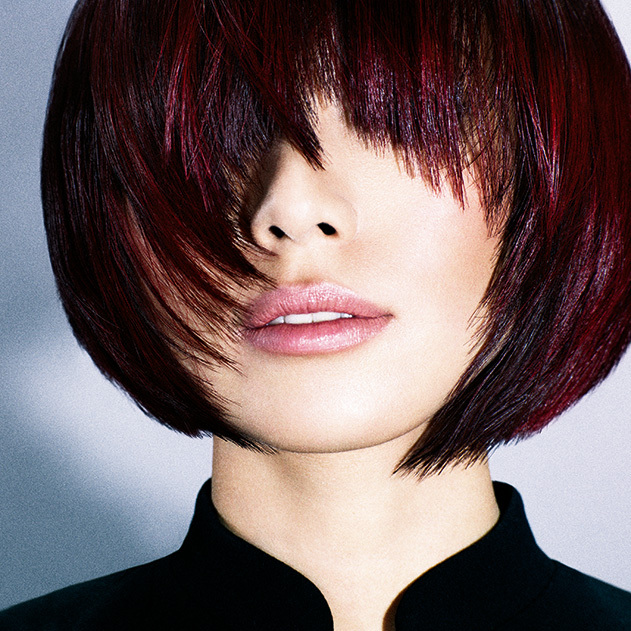 Fringe trims – our regular clients are welcome to complimentary fringe trims (otherwise there is a £5 charge). All colour/treatment prices exclude Cut & Blowdry & Finish. Cancellations made with less than 24 hours’ notice may incur a charge. opened in its current location in November 2004.
offering high quality beauty treatments. In 2014 Jon Richard Hair once again became a ladies only salon as the business expanded, and Richard opened Jon Richard Mens Hairdressing next door, in partnership with Ryan Turton. All of our junior staff are trained in-house by our experienced stylists, and all staff enjoy regularly attending training courses in addition to in-salon training sessions, to ensure the highest standards of hairdressing are always achieved. For information about our team please see our Facebook page.